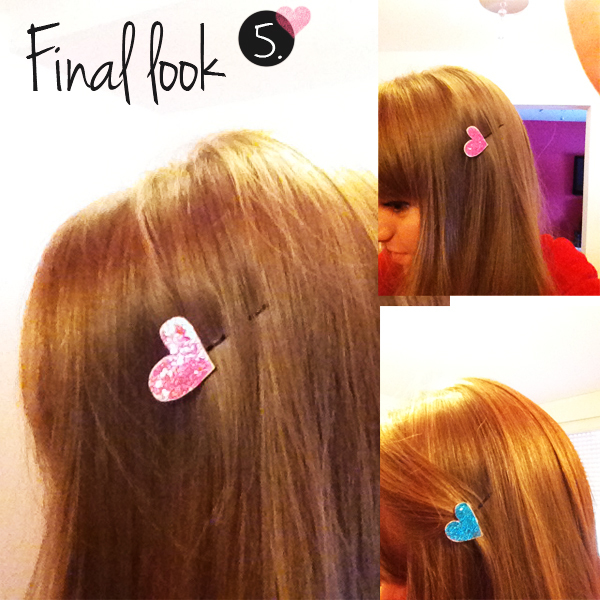 First Blue Shoes: DIY "Heart hair pin"
After all this talking about hair accessories here and because Valentines day is next week I wanted to do something with hearts. I was a little bored last weekend and took out my stack of glitters and hair pins and did a glittery heart hair pin. Do you like it? :) I think it's so cute, I love it. This is so cute! LOVE ! 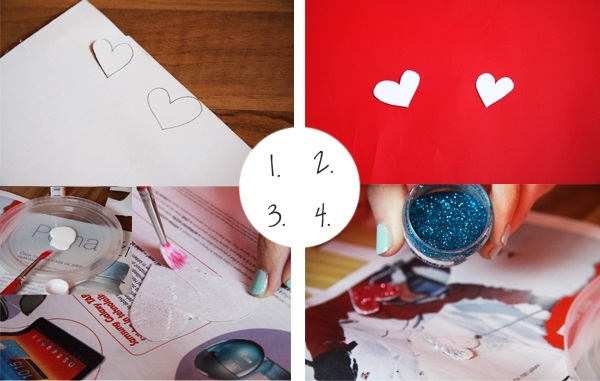 So cute and so easy I love it!